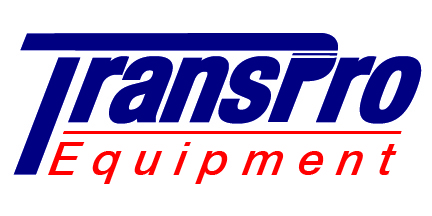 TransPro Logistics was founded in 1998 to meet the varied transportation needs of suppliers, manufacturers and logistics providers in the Greater Miami area. After two decades of steady growth and expansion, we now provide transportation and logistics management throughout North America and around the world. We've seen plenty of changes in the transportation logistics industry over the years, but we've always held fast to the guiding principles established by our company founders: unsurpassed service, excellent communication and competitive pricing. 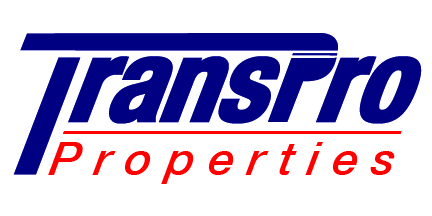 These principles have permeated TransPro Logistics at every level, creating a corporate culture that centers on building and maintaining exceptional relationships with our customers as well as our colleagues.